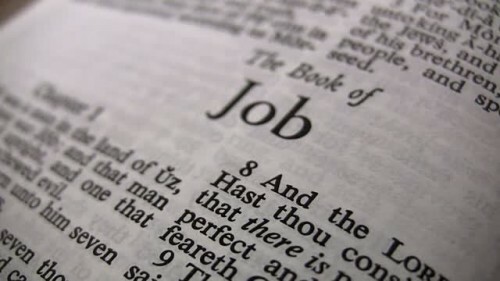 The book of Job deals with a man’s trial, difficulties, and suffering. It is one of the oldest books in the bible. Job lived in a land in the mid-east. He was a very wealthy and highly esteemed man during his time. Job lost everything however; his wealth, his possessions, his family and his health. During this lesson Pastor Vic addresses the issue of whether Christians can have a “Job” experience.